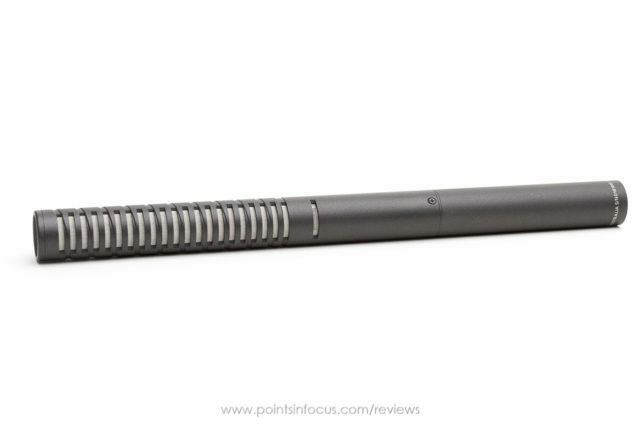 The Rode NTG2 is a solid entry level shotgun microphone with a decent feature set. 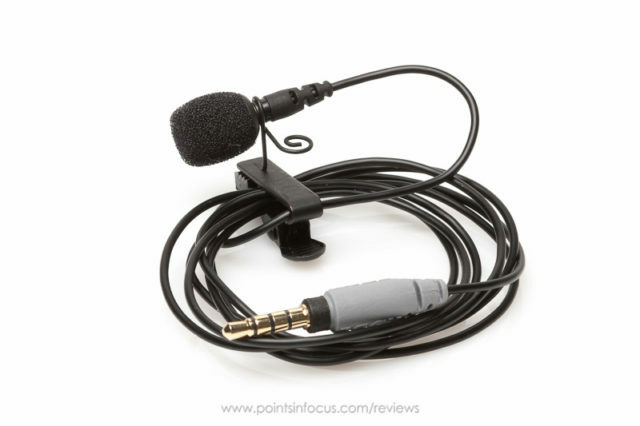 Built in power also makes it an attractive option for VDSLR users who need to hook the mic up directly to their camera without access to phantom power. The Rode SmartLav+ is a good preforming entry-level lavalier mic that can be easily used with smart phones, VDSRLs and entry level audio recorders. 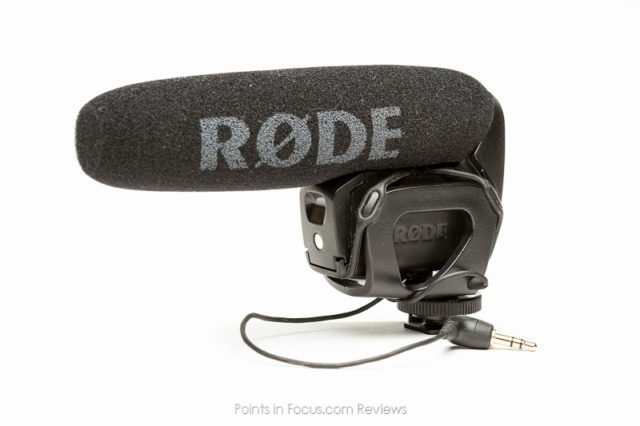 Rode’s Video Mic pro aims to be an entry level shotgun microphone for new DSLR videographers. It’s self powered, and connects directly to the 3.5mm jack to simplify setup. 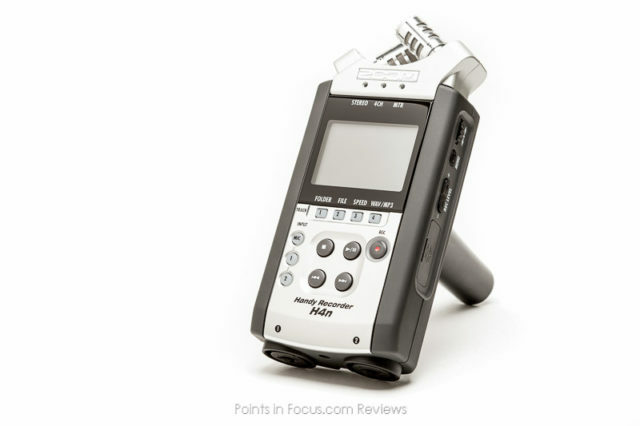 The Zoom H4n (now superseded) is a portable 4 track audio recorder that provides reasonable, but not excellent, recording capabilities at a budget price point.